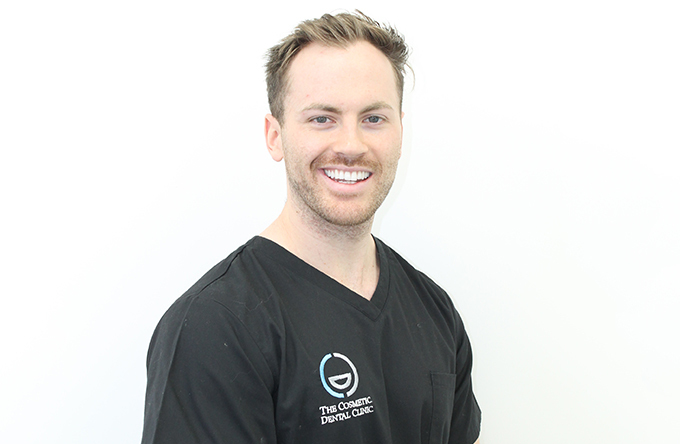 Our Team of dentists are headed by Dr Andy Stafford and Dr Darren Cannell. Both have a wealth of knowledge in Cosmetic and Reconstructive dentistry and both have Masters degrees with distinctions in Restorative and Aesthetic dentistry. 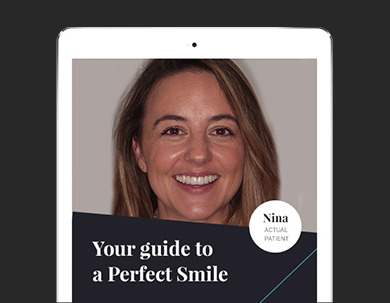 They have travelled extensively all over Europe and the US to stay ahead of the latest dental techniques. They aim to provide the highest possible level of dental care available anywhere, in a relaxed and technologically advanced environment. 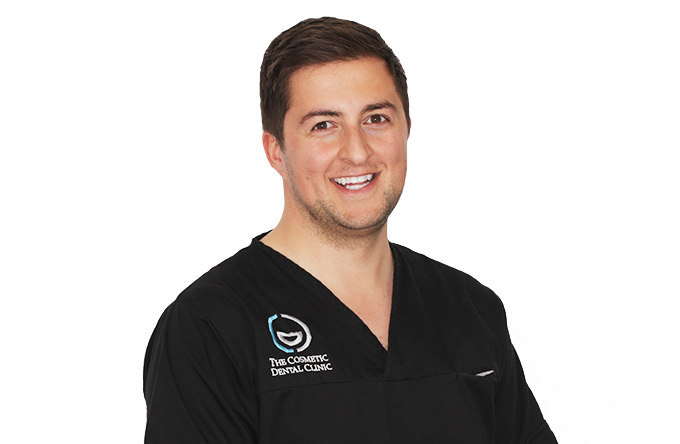 The clinical team at the Cosmetic Dental Clinic similarly has been selected to provide the same level of dental excellence following the ethos of the practice. Our aim is to treat all of our patients with the same level of dentistry offered to Hollywood Celebrities at The Cosmetic Dental Clinic.